Social Media Optimisation is an excellent technique of generating website popularity and connecting people together with common interests through various social media websites like online communities, blogs and forums. Internet users here meet on these platforms with a purpose of discussing certain topic, share ideas on various issues or simply express what they feel. Social Media Optimisation includes adding blogging and forums, where people are free to express their views and can comment on each posts. Social networking websites have proven to be very popular in the recent years. The opportunity they offer to use them for search engines, business promotion, online marketing and website promotion is just phenomenal. One can always target more traffic through SMO by using various social networking websites like Facebook, twitter, Linkedin and many more. Active participation in various community forums through healthy discussions and meaningful inputs can automatically increase the value and help in attracting the people to your website. Also micro blogging through twitter can be a great tool for the promotion of business online. Our professionals at Movinnza provide you with Social Media Optimisation Services which work as effectively as viral marketing. Social media optimisation has proven to be the best way to attract clients to your website and get the site optimised better than Search Engine Optimisation. 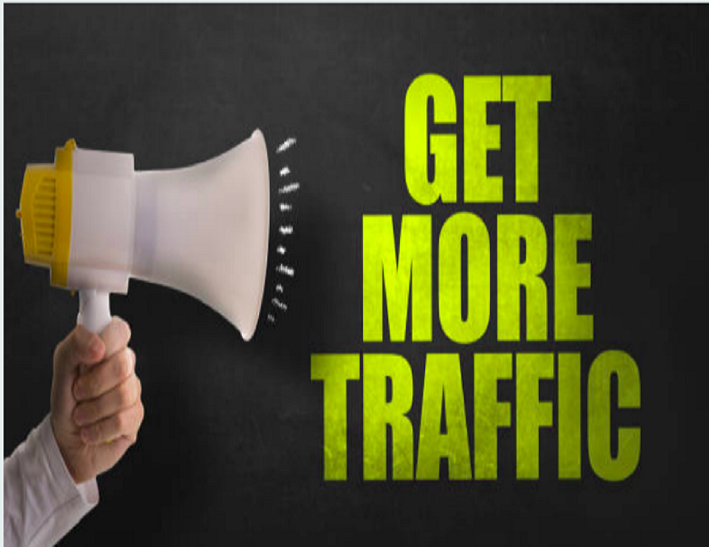 It is a strategy that helps you focus on driving traffic from various sources other than search engines, thus providing an improved search engine ranking to the clients. Another important feature of SMO is that this service is cheaper than the other SEO services. Through these services you can also generate one way links from high ranking sites. Therefore, it is great for your page optimisation and would enable people to find these links while browsing these social websites. 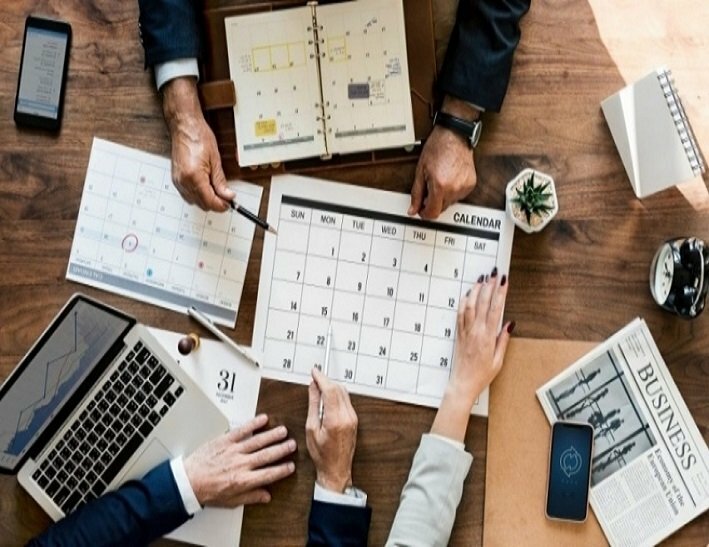 Among all the tasks performed on the online platform, the most popular one is communication and the most common way to do so is through social media. Social media, also popularly known as social networking, is rapidly growing day by day. This medium is the perfect platform for user generated content, voice their honest opinion of the public. Websites like Facebook, Twitter and YouTube have been the most popular and profitable social networks among millions of people all over the world. 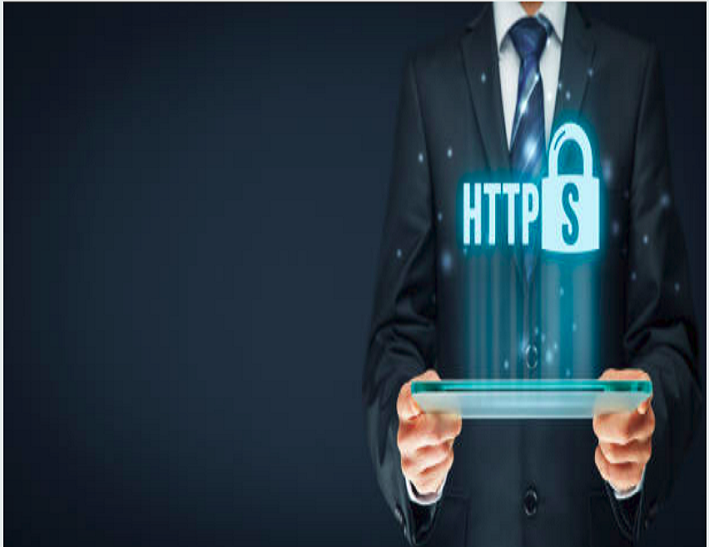 Their huge popularity is the reason for the SEO professionals for adopting the way of social media optimisation for promoting a website, increasing the web presence of a website and its overall credibility. 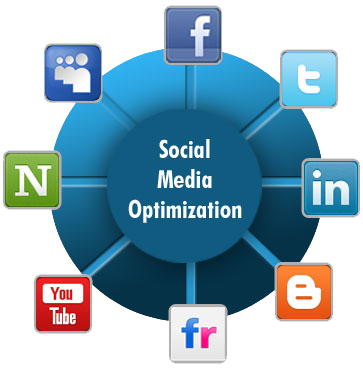 Movinnza offers various SMO packages to their clients depending on their budget and their business needs. So, selecting us for your SMO services is the best option for you.